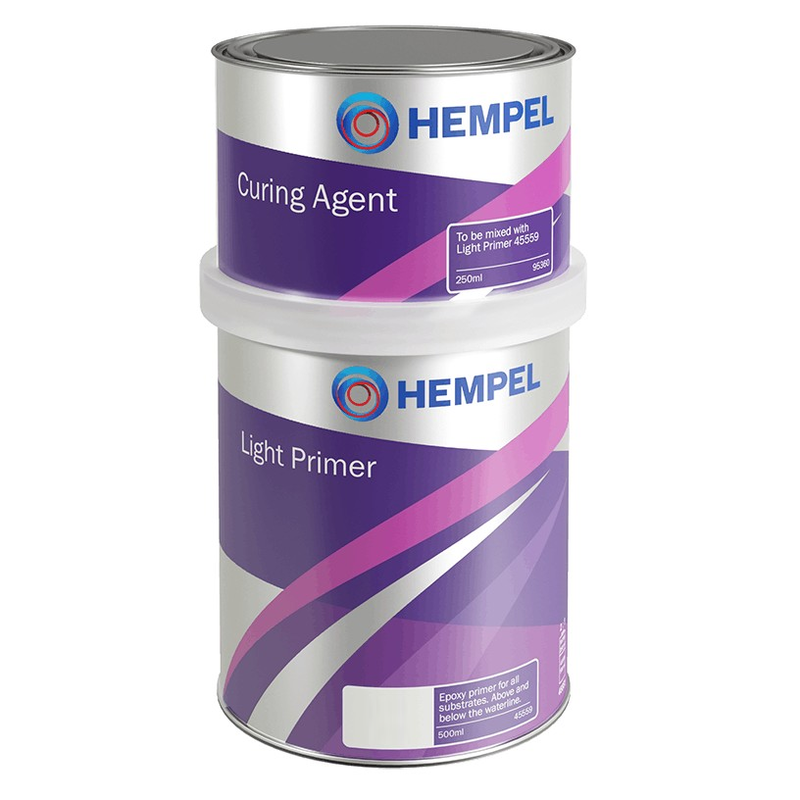 Hempel Epoxy Light Primer undercoat is a two component epoxy high build paint. It forms a hard tough coating resistant to water and petroleum products. 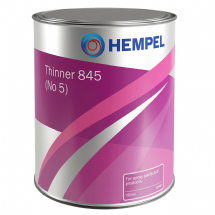 It is recommended for use as a primer below and above the waterline on boats made of aluminium, GRP, plywood, steel & ferrocement. Also for protection of keels and rudders. High build epoxy primer and undercoat for use above and below the waterline.